Happy Birthday John Cena. 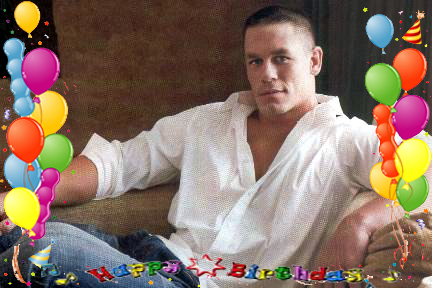 Happy Birthday John Cena!!!!!!!!!!!!!!!!!. Wallpaper and background images in the WWE club tagged: wwe wrestling 2010 monday night raw cena john happy birthday. This WWE fan art might contain meteorological balloon.